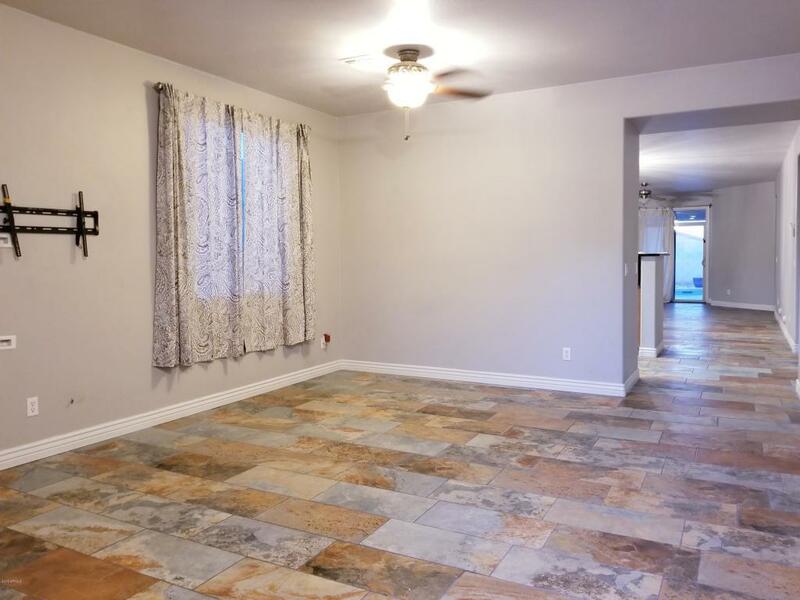 Accepted application at this time-Superb Home for Rent with a Pool in Laveen! 3 Bedrooms plus a Sitting Room off of the Master Bedroom**Split Floor plan**New Tile throughout the home**Neutral Decor**Large Kitchen with Granite Counter Tops and Upgraded cabinets open to the Family Room**Formal Living Room and Dining Room**Jack and Jill Hall Bath**Beautiful Backyard has a refreshing New Play Pool with Water Fall Feature,BBQ and Low Maintenance Landscaping Perfect for Family Fun! **North South Facing Lot**Located in desirable Trailside Point with pond, waterfalls, parks and Ramadas**Walking Distance to Elementary School**Stop by to see this one Today, it will go quick!